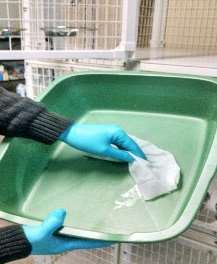 A refillable wiping system helps to keep treatment areas, crates or other frequently used places clean. 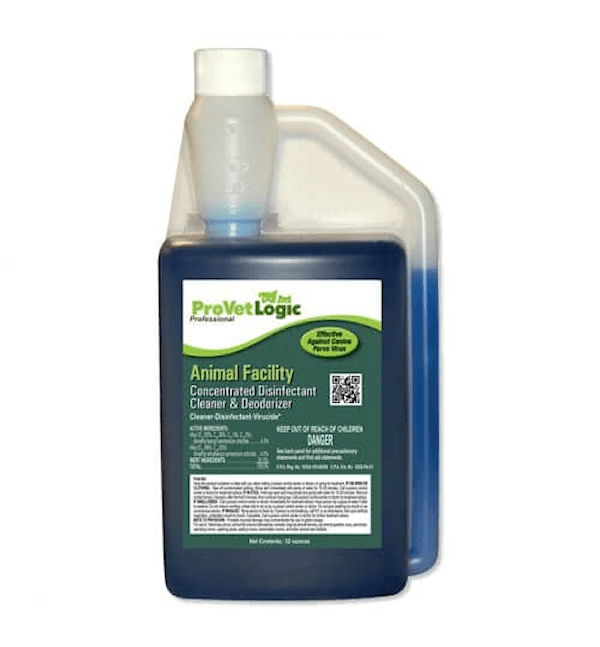 This is critical for Hot-Zone areas or when moving animals. 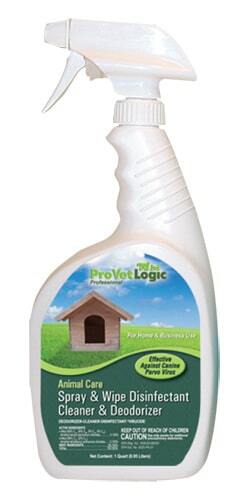 Effective against Canine Parvovirus and 31 other animal infectious agents. 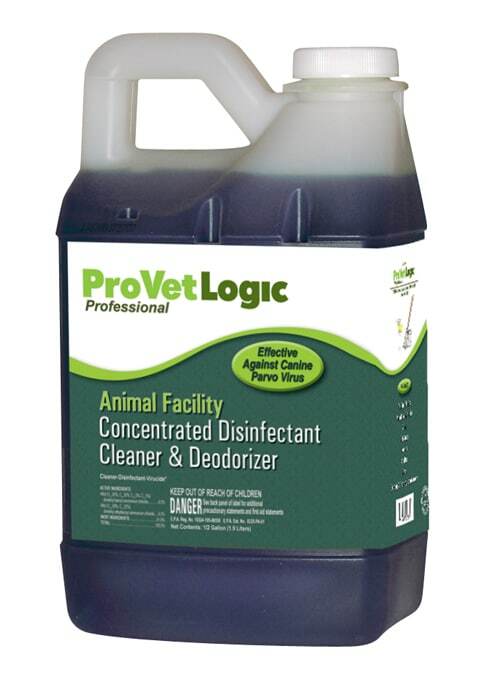 SAFE for cleaning in and around cats, birds, reptiles and other sensitive animal habits, where sprays and aerosols can cause upper respiratory distress. 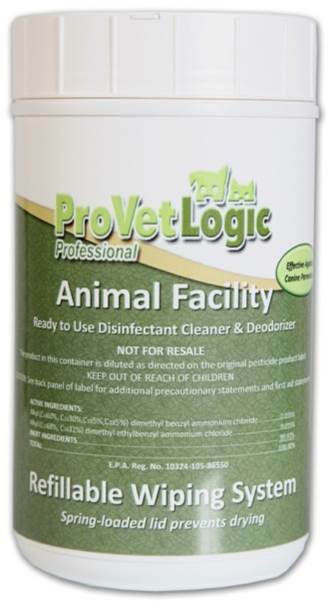 Aerosols and chemical sprays can be both harmful and irritable to kittens, cats and other sensitive animals. 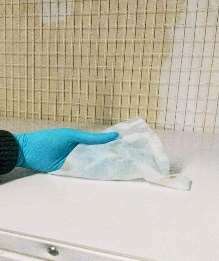 This is especially true in areas where multiple animals are housed, such as animal shelters and retail pet stores. 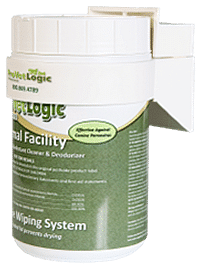 The Animal Facility Disinfectant Refillable Wiping System offers the best alternative for safely removing animal hair, cleaning and disinfecting surfaces in one easy step. 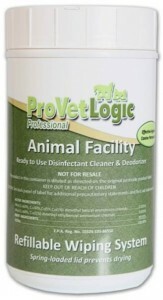 Mix 1-ounce of Animal Facility Disinfectant with 32-ounces of water to create 160 durable wet wiping towels. A Mounting Bracket is also available. 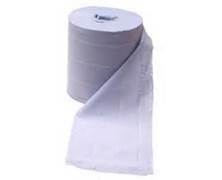 Need economy of scale? Consider the 6-pack canister set. 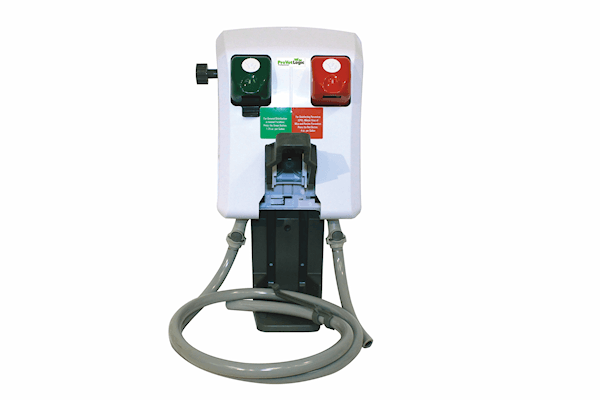 This product also has a wall mounting bracket that adds to its convenience. I think it’s great.